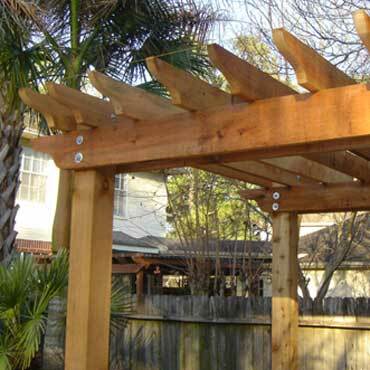 Servicing Northwest Houston Since 1990! 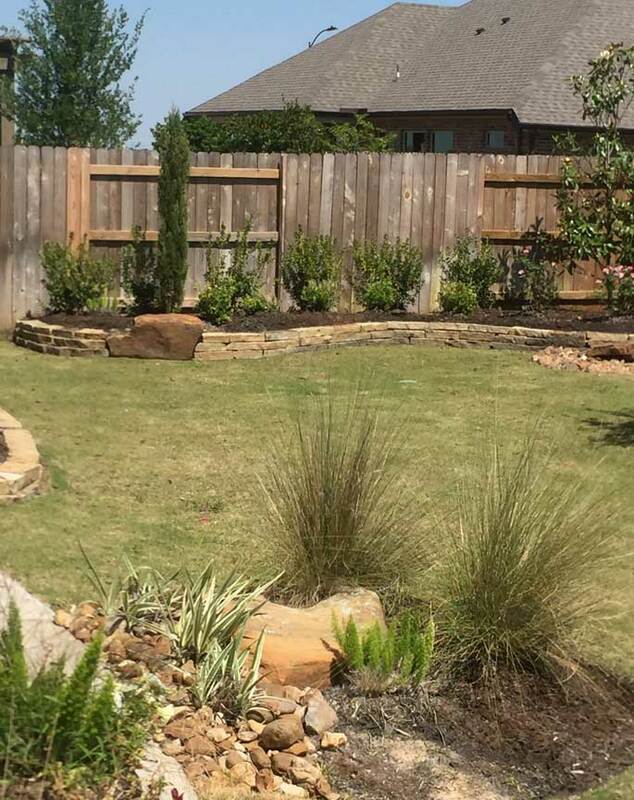 Providing the best landscape service in Cypress, The Woodlands, Tomball and Northwest Houston for over 29 years. 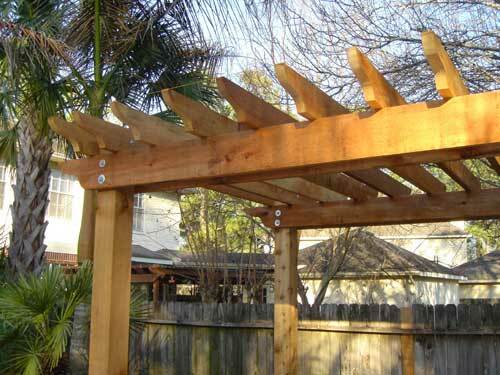 Call, text or email us today for your free estimate. 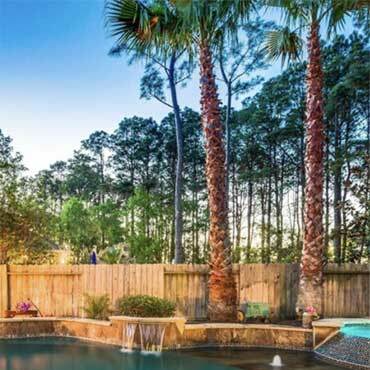 The Perfect Landscape For Your Home! 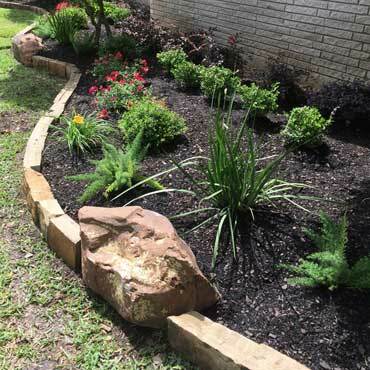 From Tropical to Traditional Landscaping and anything else in between, we can help. 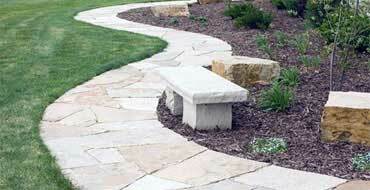 We are experts in flowers, shrubs, hedges, trees, mulch, rocks, stone and more. Let's Discuss! 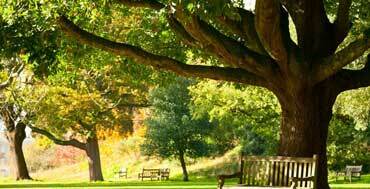 We will visit you at your home or business and transform it into a beautiful haven you can be proud of. 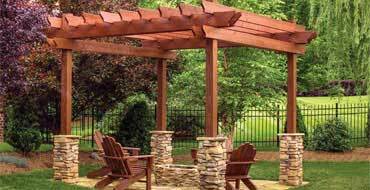 Call or text us now for a free estimate. 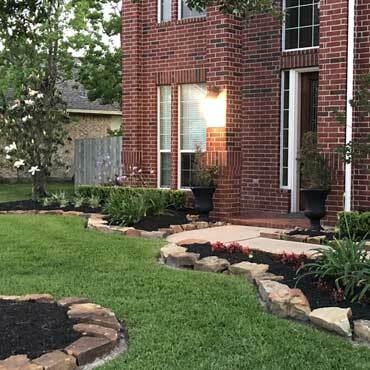 We offer a wide range of landscaping and sprinkler services in Cypress, The Woodlands, Tomball and Northwest Houston, Texas. 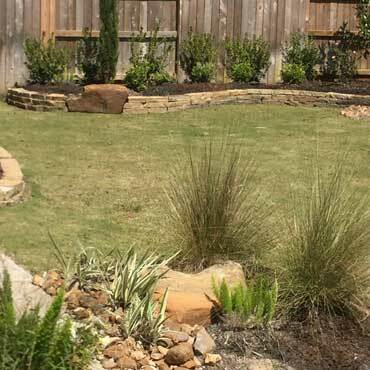 Whether you need a traditional or tropical landscaping design, irrigation, drainage, stone & rock work, tree trimming, outdoor living space, landscape lighting or any other service -- we are the experts and will get the job done right. 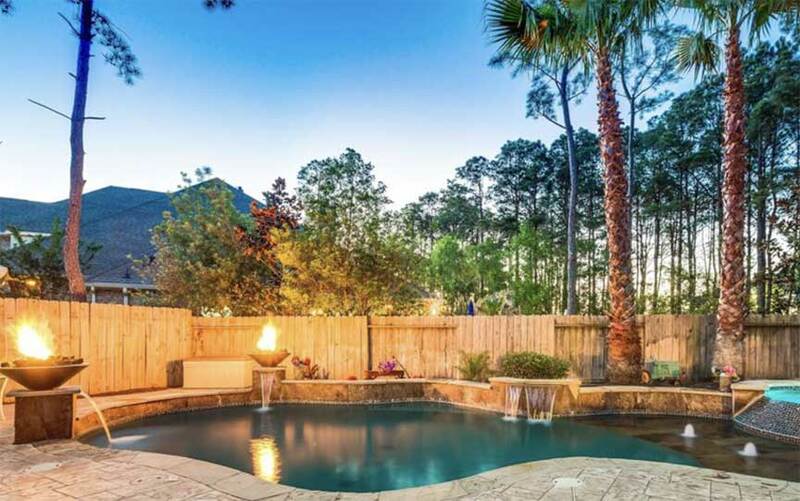 From Cypress to The Woodlands and everywhere in between. 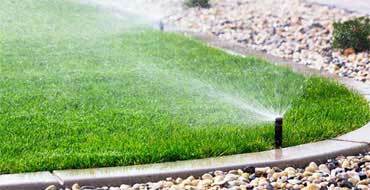 Let us take care of your next landscaping or irrigation project. Don't see your area? 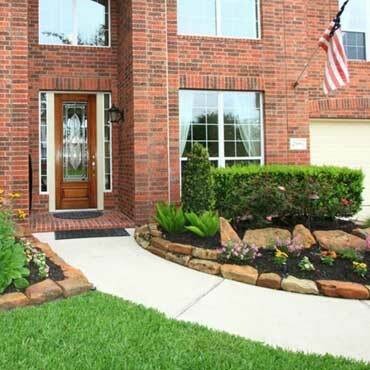 Call us at (281) 850-1464 to verify your home is in our service area. 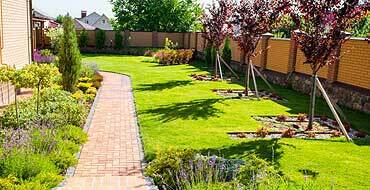 I've been using Juan for our landscaping projects since 2002 and only trust him to take care of all our lawn needs. Even when we moved to a new home a few years back, we relied on Juan to beautify our old house before putting on the market. 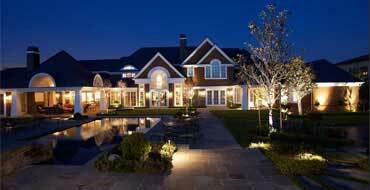 We then called Juan again to make our new home look perfect. 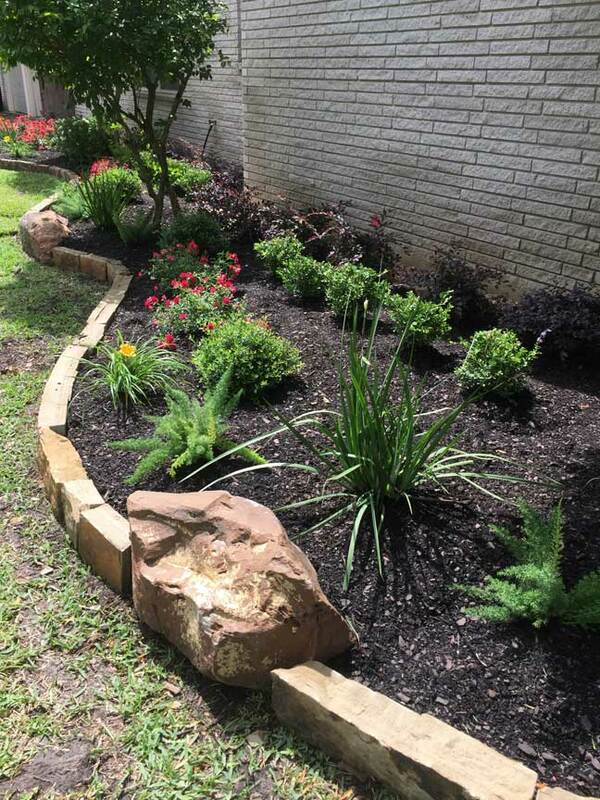 Juan and his team did a great job installing new flower beds around the house and trees. They picked out the most colorful flowers and plants that complimented each other and our house. They were polite and professional the entire time while working at our home. Now our yard is the best on the block! 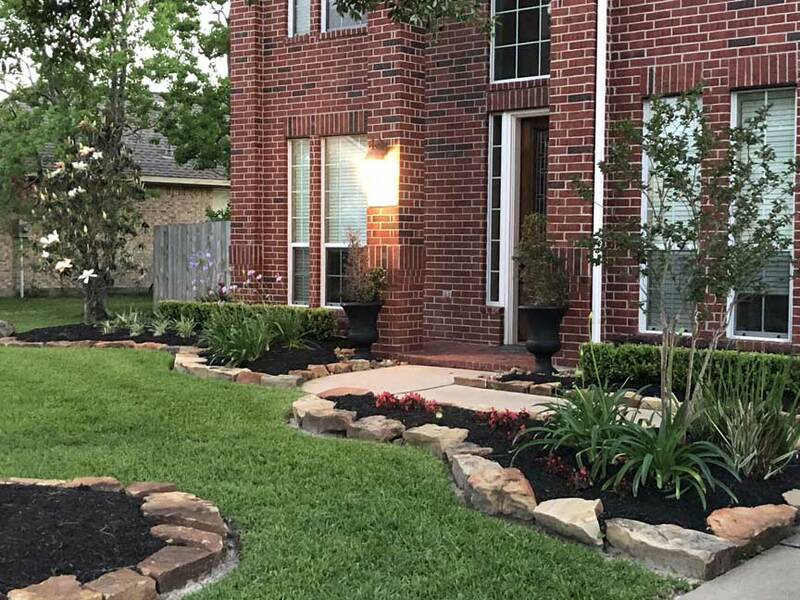 We had a very large sprinkler project that we shopped around with other landscaping companies. 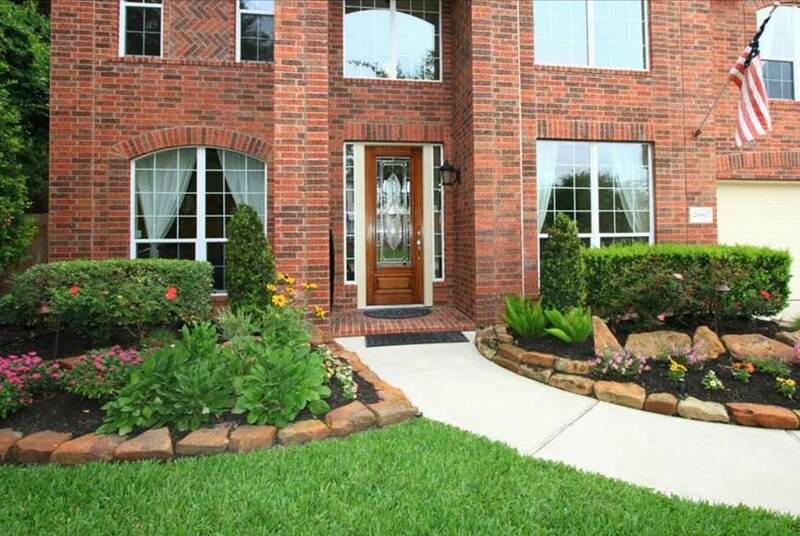 Not only was Green Lawn the best price, but they came highly recommended by several friends. The job was completed on time and our days of dragging out the water hose and lawn sprinklers are over. Thanks Juan!